Day 02: Hotel check in and Refresh. After lunch, Start our journey to Rajbon Bihar, Chakma Rajbari and Hanging Bridge. We end this day with a short city Trip. Back to hotel. 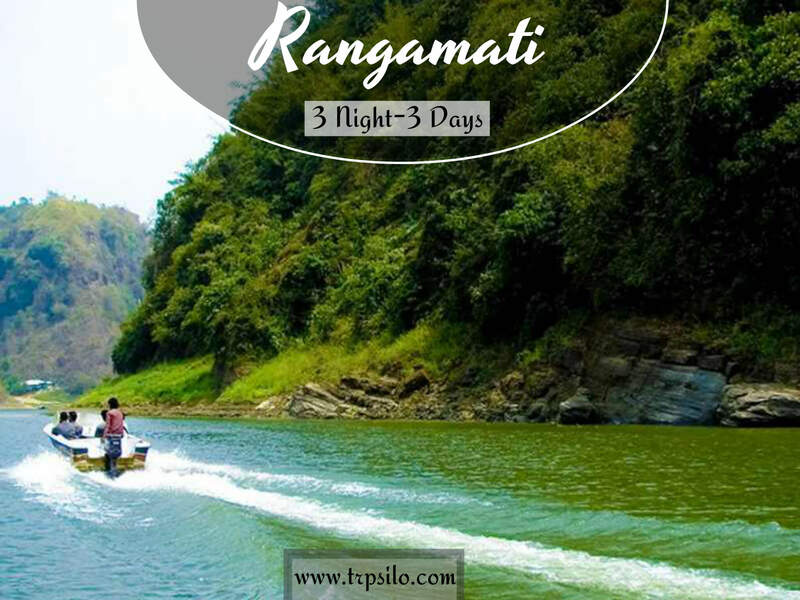 Overnight at Rangamati. Day 03: After breakfast, cruise on kaptai lake, go to Subholong by boat, After lunch at Peda Ting Ting, Visit Tuk Tuk Eco Village. Overnight at Rangamati. Day 04: After breakfast, leave Rangamati for Dhaka. We will be in Dhaka before twilight.